Known as a hotspot for seafood lovers all over the world, trying out Hokkaido's delicious seafood dishes is a must-try for anyone visiting the area. 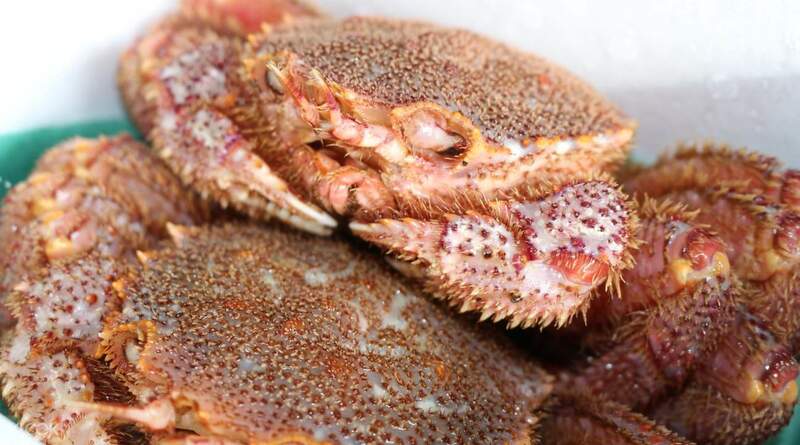 Bring home a piece of the city's iconic cuisine by purchasing a freshly-cooked, Hokkaido Horsehair Crab from a crab specialty shop located in the city. Each crab is cooked on the day you'll pick it up, then frozen to preserve it during your journey back home up to a month from pick up. 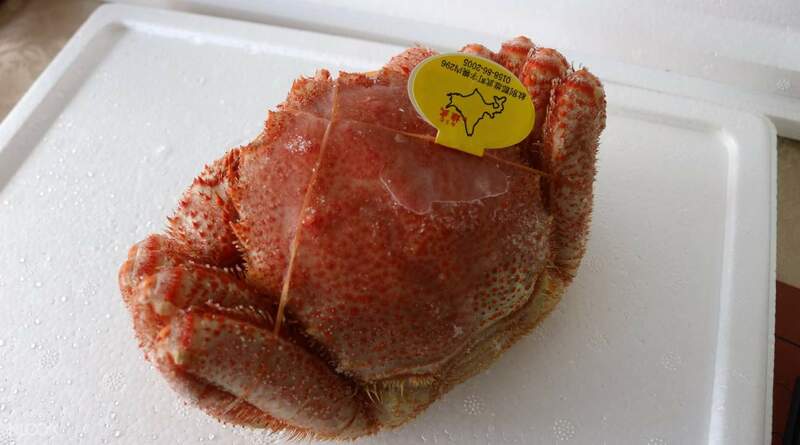 Once you're at home, simply thaw the crab and enjoy the signature flavors of Hokkaido's seafood! Enjoy a convenient, hassle-free pick up service at either New Chitose Airport or JR Chitose Station by booking through Klook! Simply select your preferred pick up date and location at checkout, along with the number of souvenir packages you're getting, then present your voucher to the staff, and you're good to go. 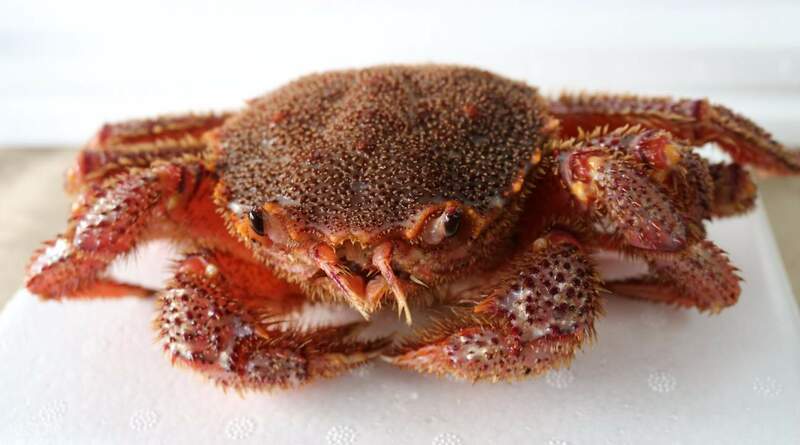 Only one crab in box when picture shows two. Any idea why? 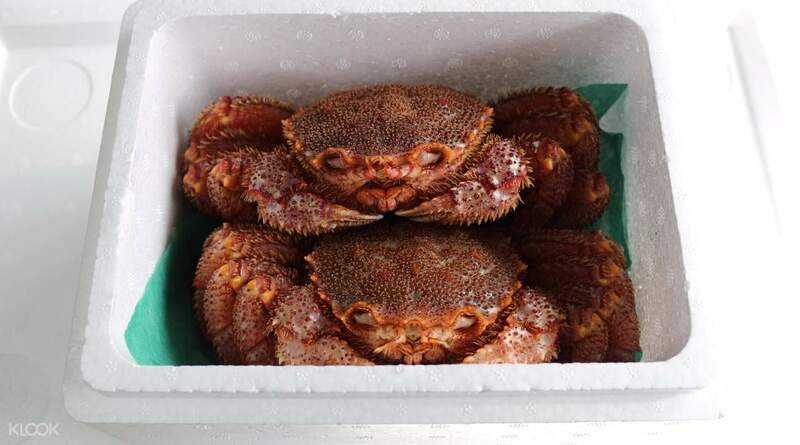 Only one crab in box when picture shows two. Any idea why?